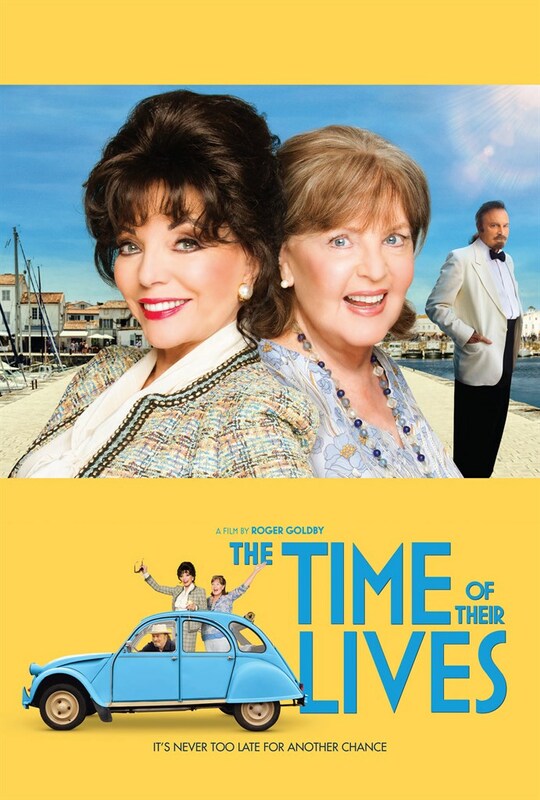 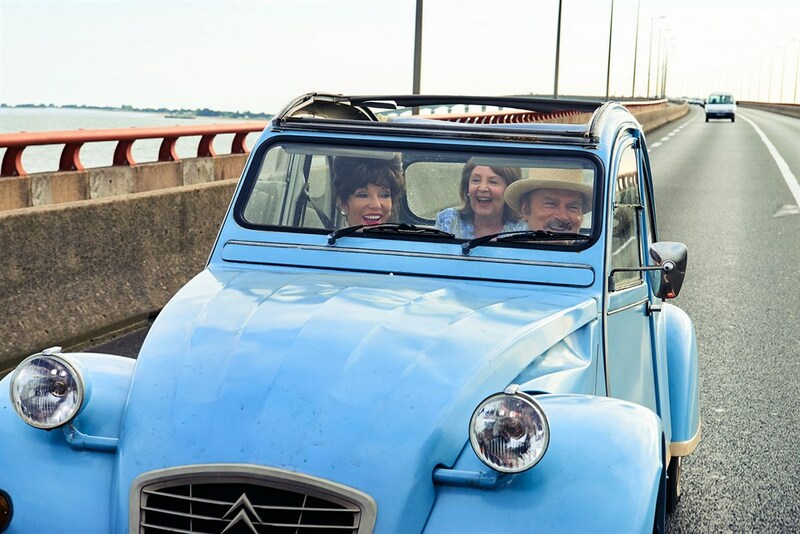 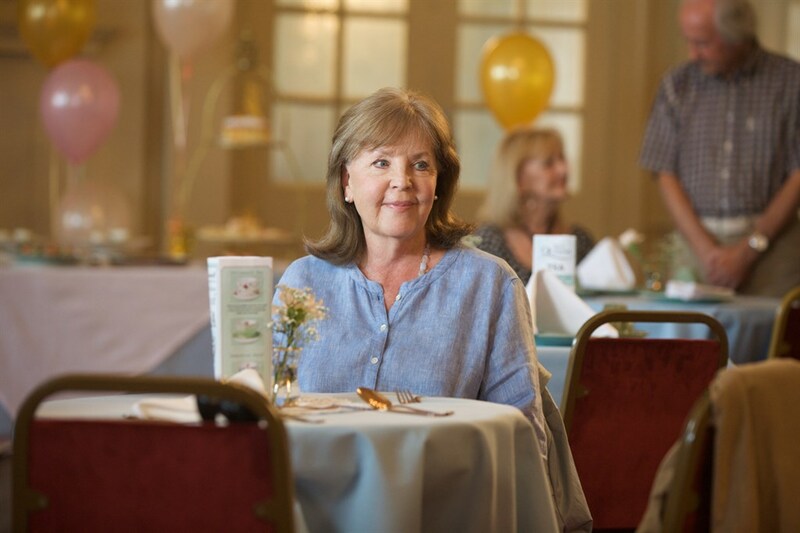 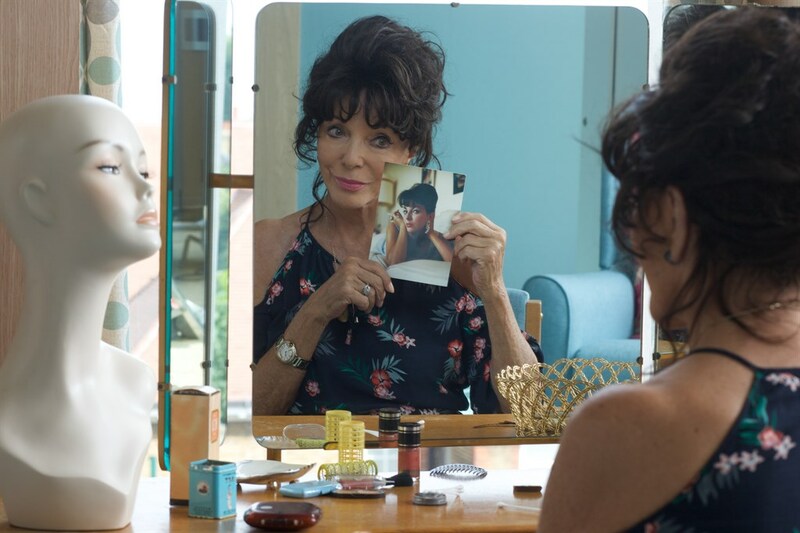 Determined to gatecrash her ex-lover’s funeral on the glamorous French hideaway of Île-de-Ré, former Hollywood siren Helen (Joan Collins) escapes her London retirement home with the help of Priscilla (Pauline Collins), a repressed English housewife stuck in a dwindling marriage. 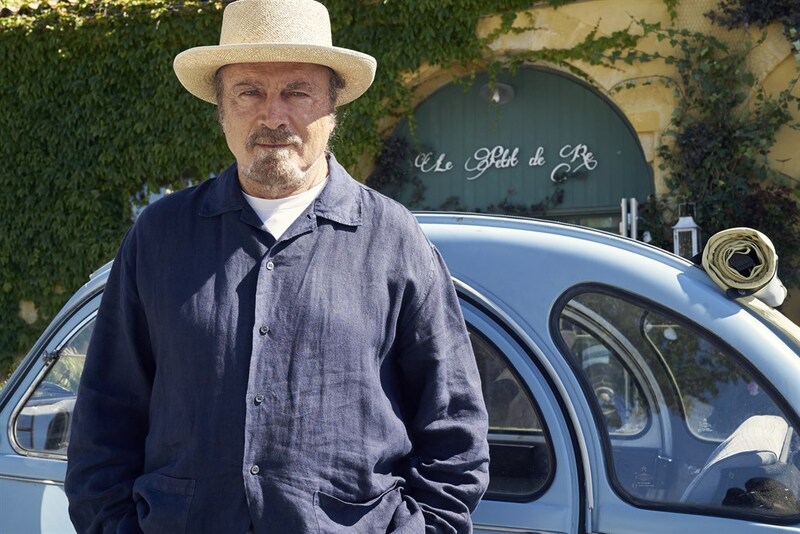 Pooling their limited resources, they hit the road in a race to get to France, becoming entangled in a love triangle with a reclusive Italian millionaire (Franco Nero) along the way. On this unforgettable journey, they find true friendship in one another – and have the time of their lives.